As one of the fastest-growing ancillary services company in the workers’ compensation industry, we are committed to furthering the expertise of our employees. We have built specialized teams who provide clinical oversight while managing the provision of the products and services we provide to injured workers. Our At Home ADVANCE™ program is led by our complex care team of certified Assistive Technology Professionals (ATP), registered nurse (RN), Certified Home Assessment and Modification Professionals (CHAMP), and rehabilitation specialists with experience in home care, rehab centers, emergency rooms and therapy clinics. This interdisciplinary team who is versed in triage care needs for the catastrophically injured serves as the primary point of contact for the coordination of ancillary services with hospital discharge planners and nurse case managers. 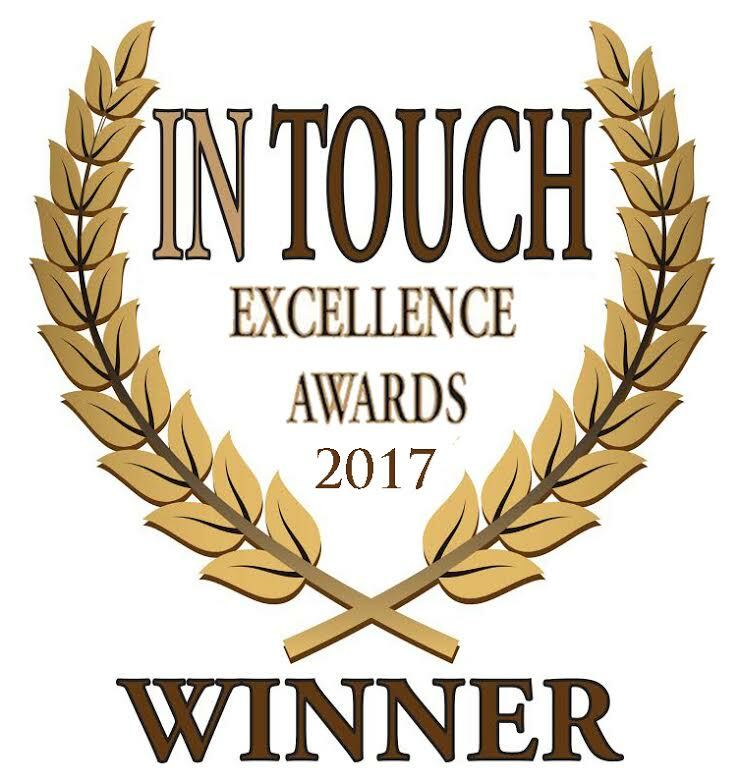 We pride ourselves as being one of the only ancillary services companies in the industry to have in-house ATP and CHAMP certified staff. The ATP certification recognizes demonstrated competence in analyzing the needs of the injured worker’s disabilities, assisting in the selection of appropriate assistive technology for the injured worker’s needs, and providing training on the use of the selected devices. Our CHAMP staff have a working knowledge of the guidelines, protocols and principles that dictate the provisions and home modification projects for the injured worker. In addition to the ATP and CHAMP certifications, we are proud to announce the addition of the CAPS designation to our complex care team credentials. On January 30, 2019 one of our lead complex care team members, Nickcola Wallace, MA, CAPS, became one of the select group of professionals nationwide to earn the Certified Aging-in-Place Specialist (CAPS) designation, identifying her, with the skills and knowledge necessary to remodel, consult, build or modify a home to meet the unique needs of the older population as well as disabled homeowners. The National Association of Home Builders, in partnership with the AARP and NAHB Research Center, created the CAPS program, which includes training and education on the technical, business management and customer service skills essential to compete in the fastest-growing segment of the residential remodeling industry — home modifications for aging-in-place. This high distinction within the NAHB gives CAPS graduates the tools and resources to be included with select professionals who help homeowners remain in their homes safely, independently and comfortably as they age. The CAPS curriculum incorporates market demographics, communication techniques, marketing, common barriers and solutions, building codes and standards, product ideas and resources and business management. CAPS program graduates are required to maintain their designation by attending continuing education programs and/or participating in community service projects. 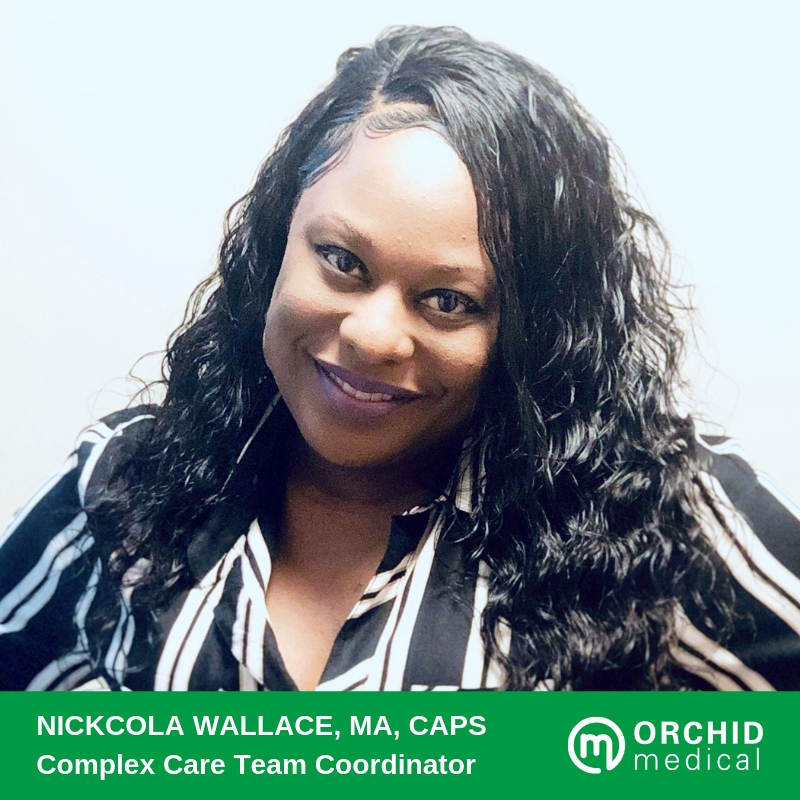 Orchid is proud of Nickcola and pleased to add the CAPS certification among the credentials of our At Home ADVANCE™ program and complex care team. Congratulations Nickcola!